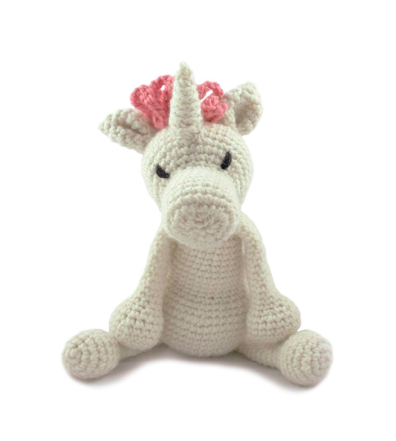 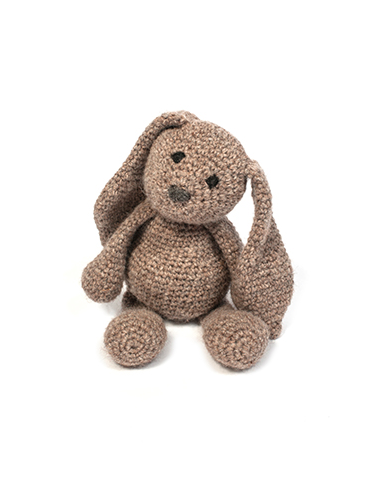 This complete kit forms part of our ‘Edward’s Menagerie’ collection of amigurumi crochet soft toys designed by Kerry Lord from TOFT. 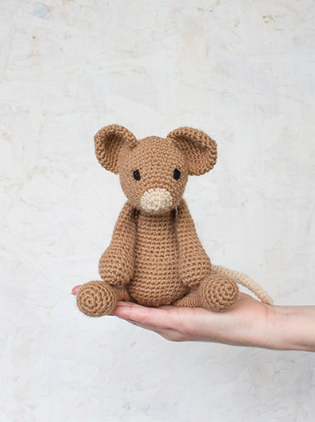 This Chloe the Woodmouse amigurumi pattern is crocheted in our luxury British wool DK yarn and makes perfect gifts for children and adults alike. 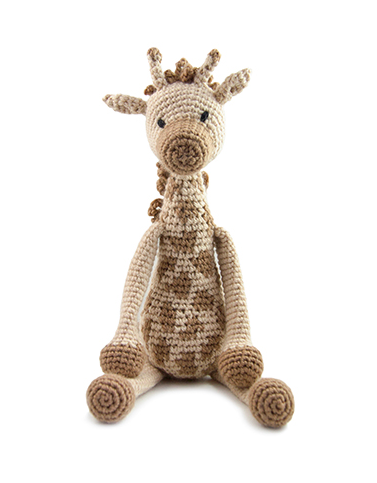 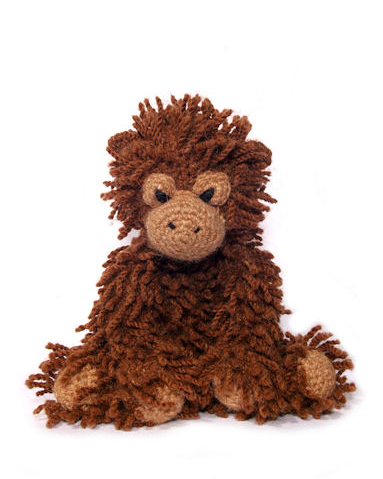 THIS COMPLETE KIT CONTAINS: 75g of TOFT’s luxury British wool DK Yarn in Camel and 25g in Oatmeal, a printed postcard pattern, toy stuffing, TOFT branded 3mm crochet hook, wool needle for sewing up and a small black thread to sew on the eyes and any other facial features.